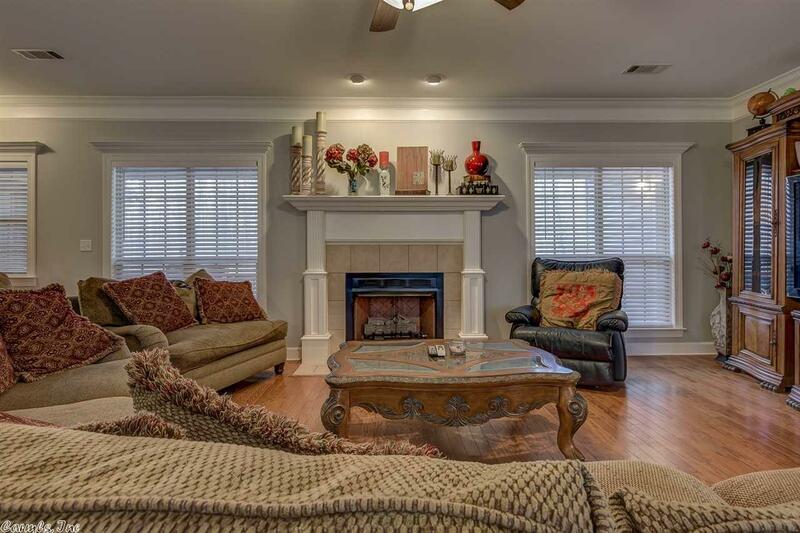 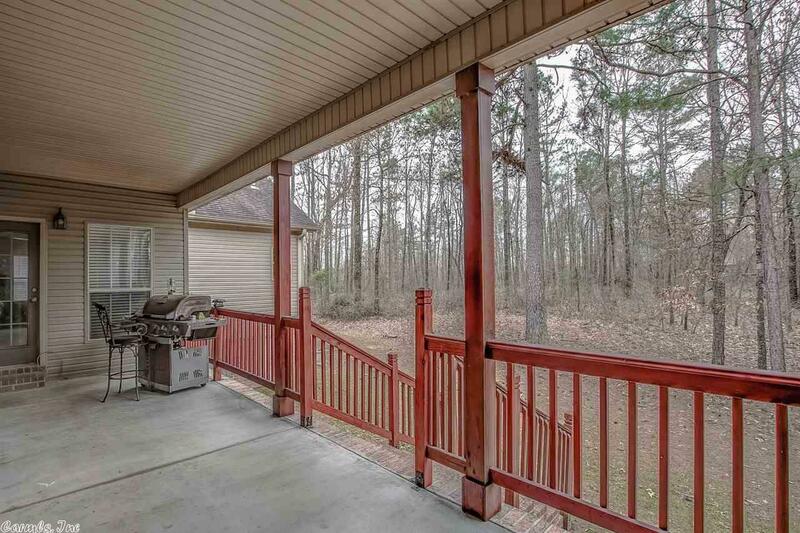 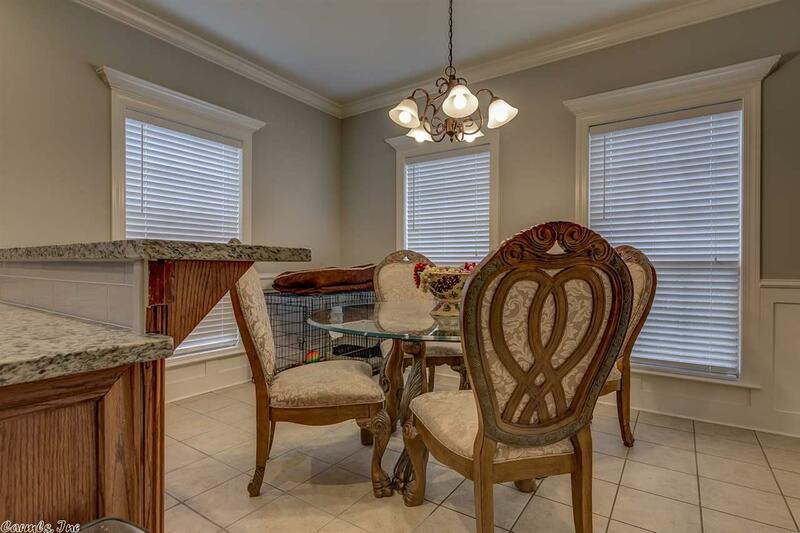 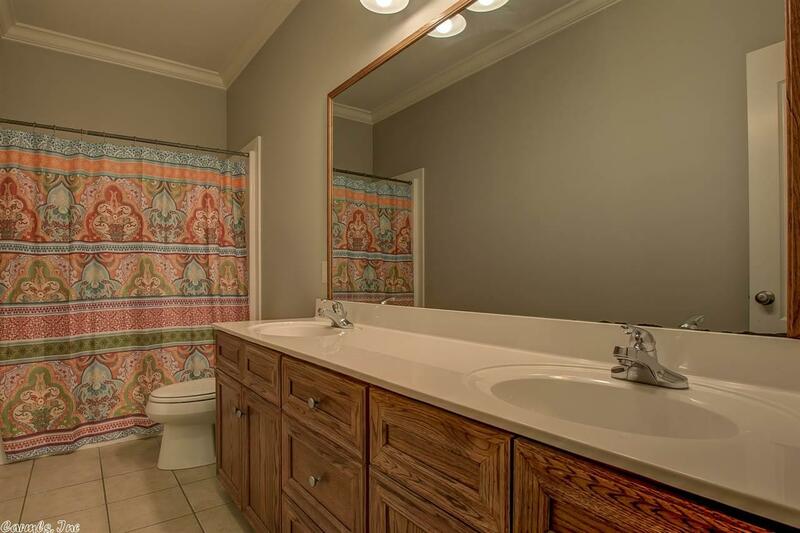 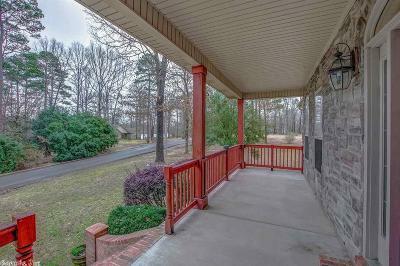 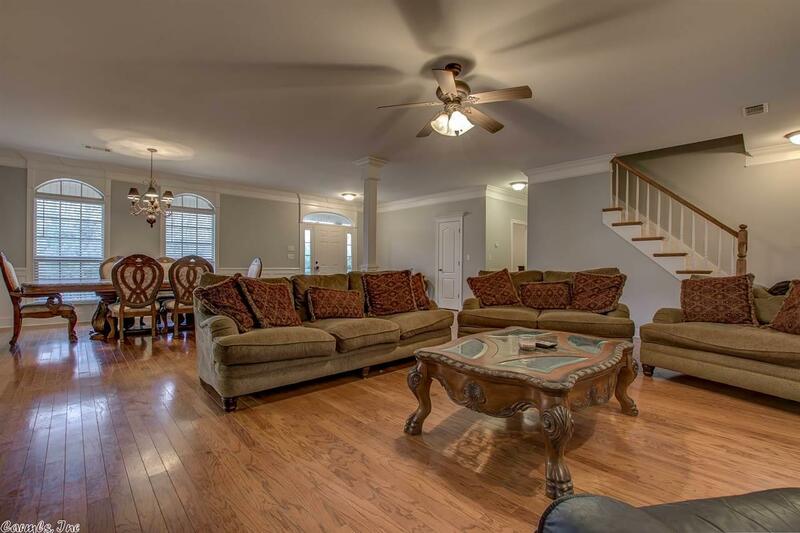 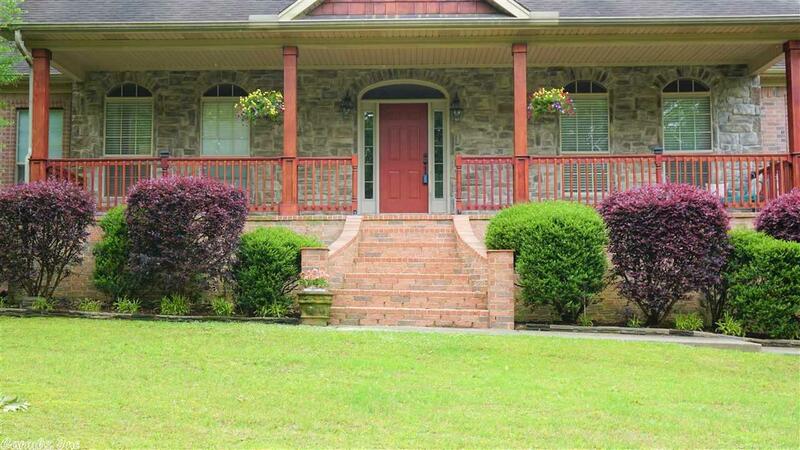 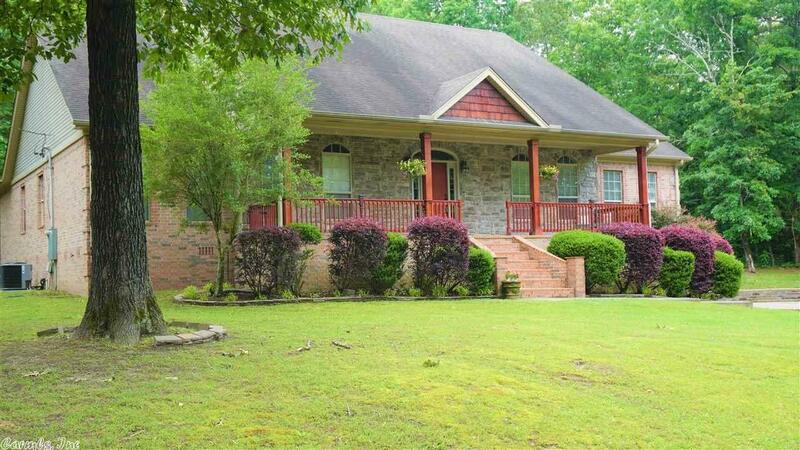 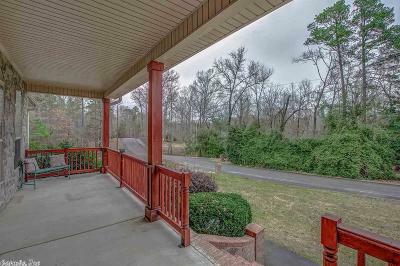 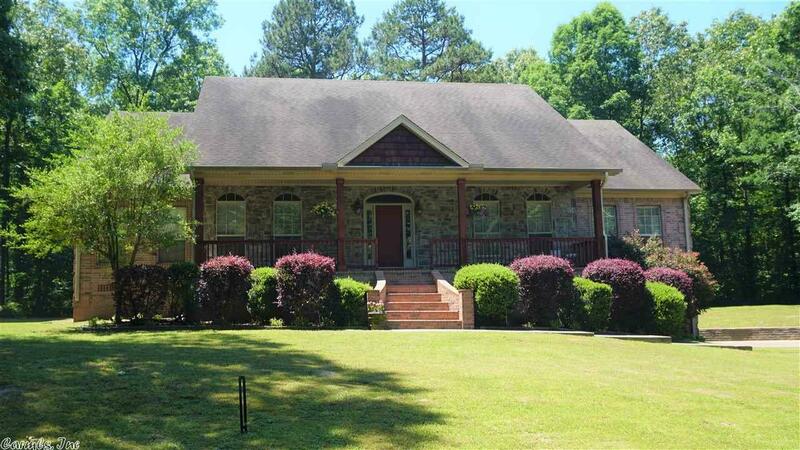 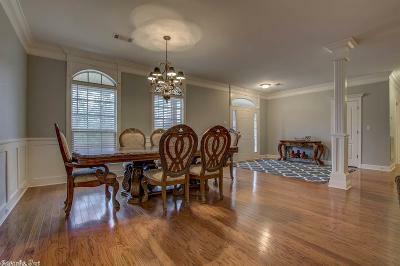 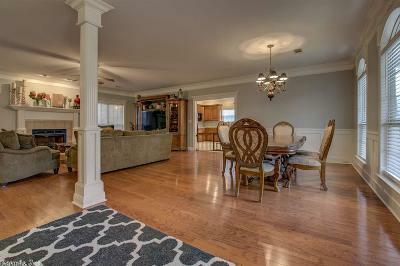 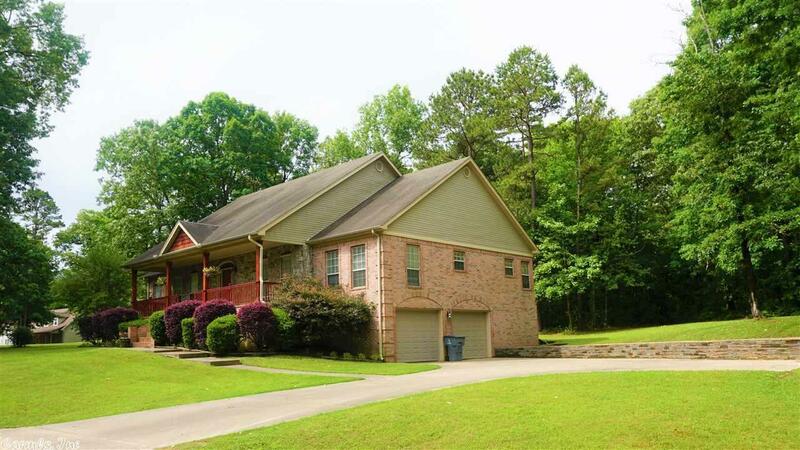 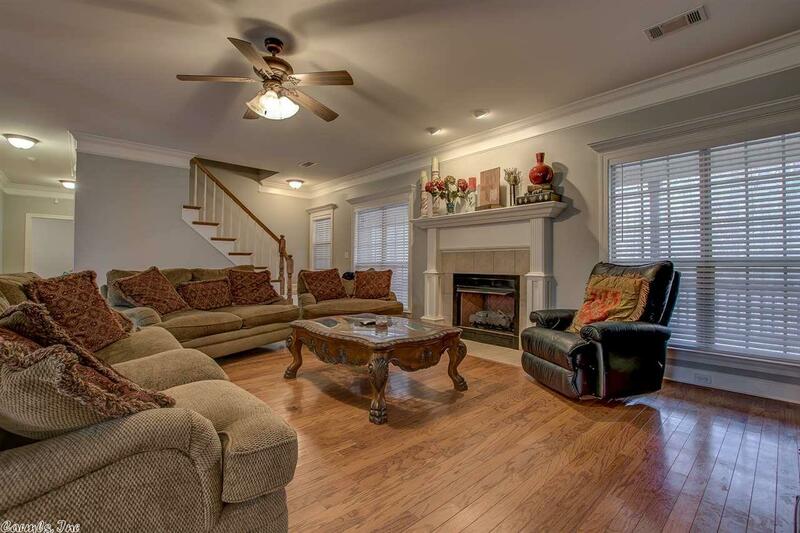 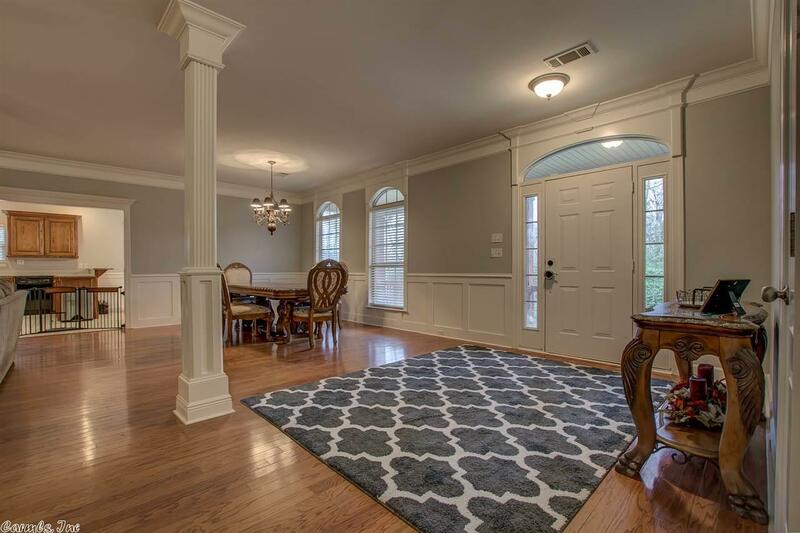 Gorgeous 3 bed, 2.5 bath in Springlake Country Club w/lake view! 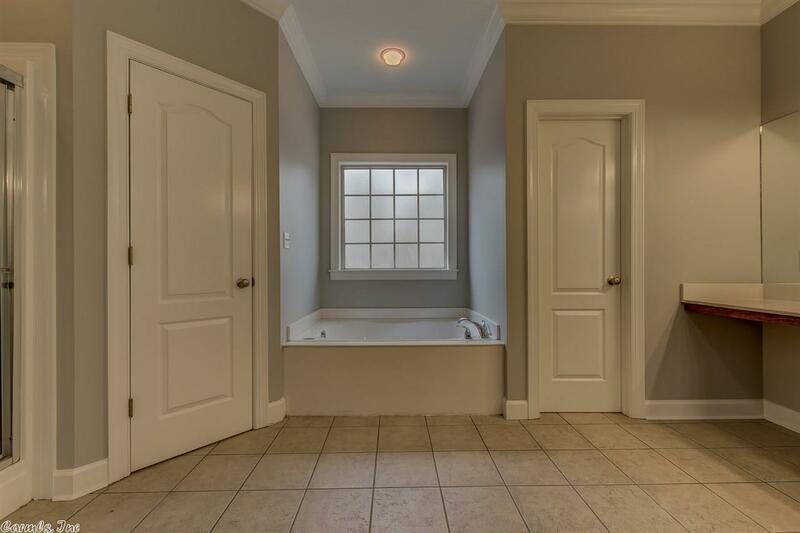 This home has it all!! 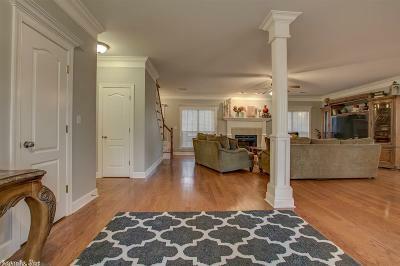 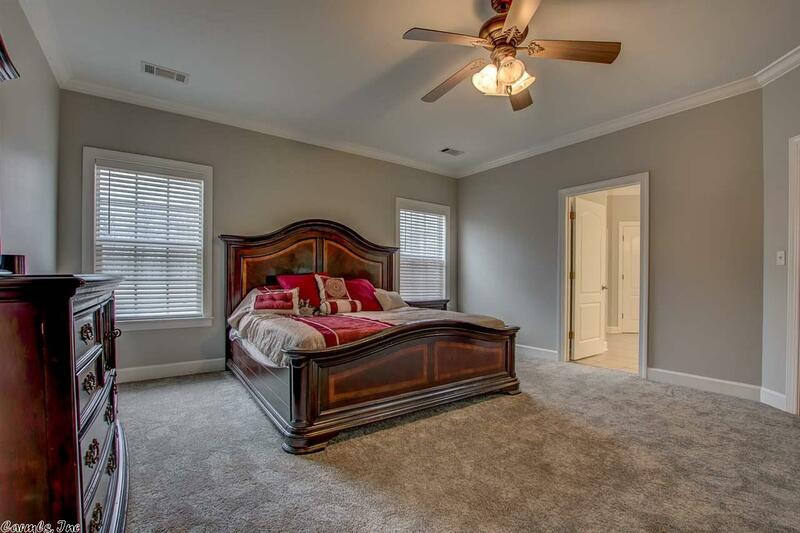 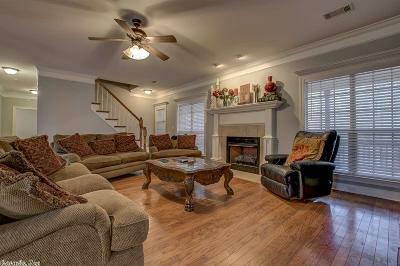 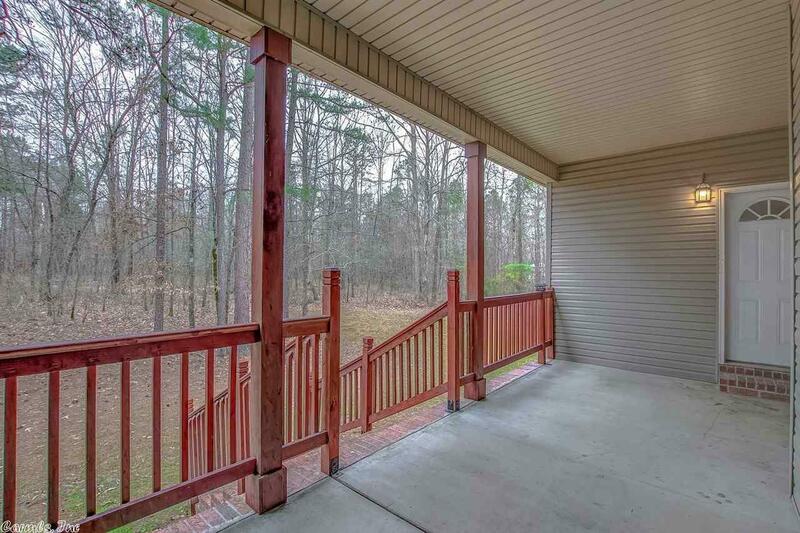 3 spacious bedrooms, sitting area in master and a huge bonus room that could be used as a 4th bedroom! 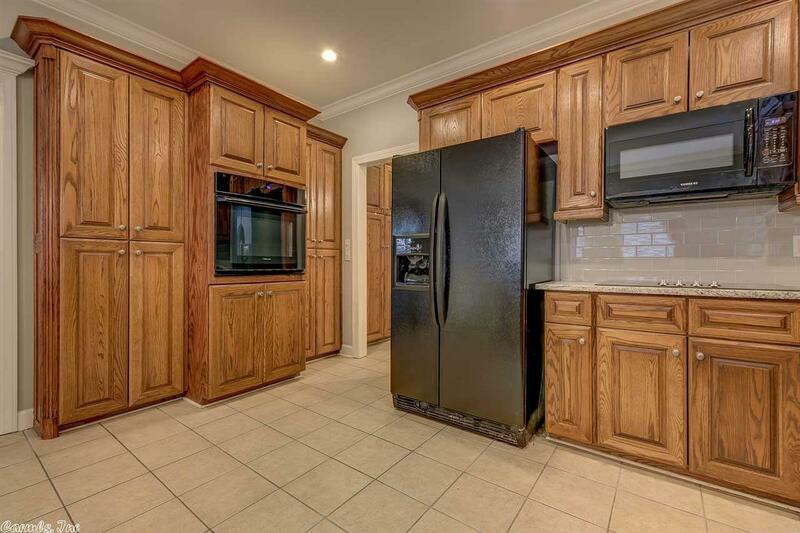 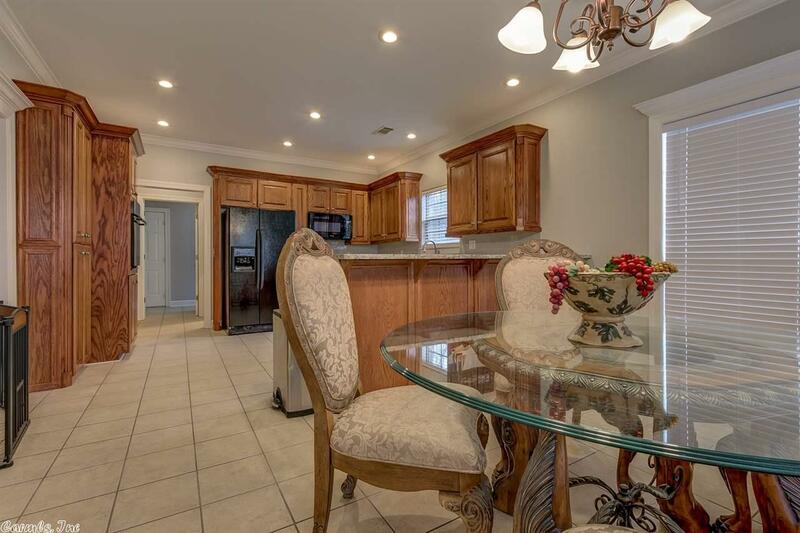 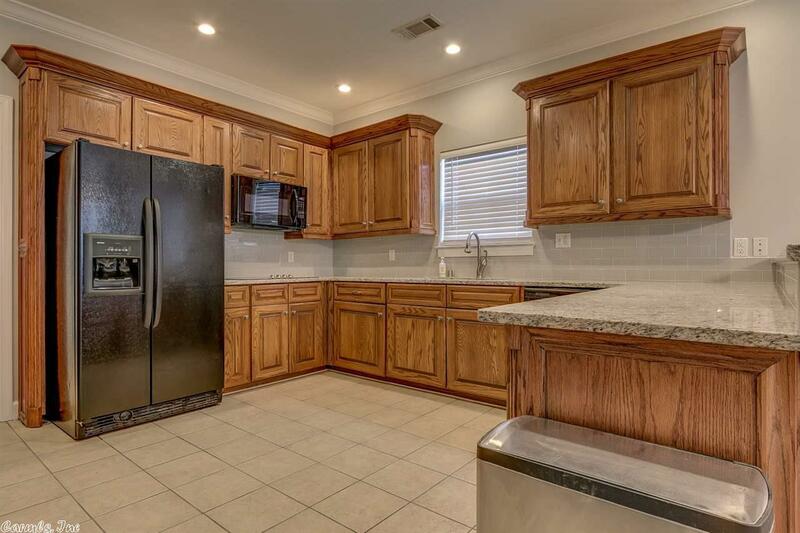 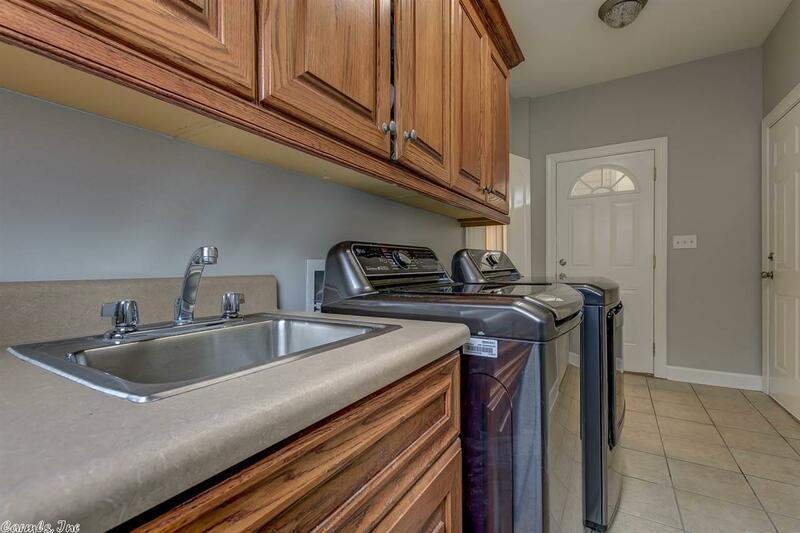 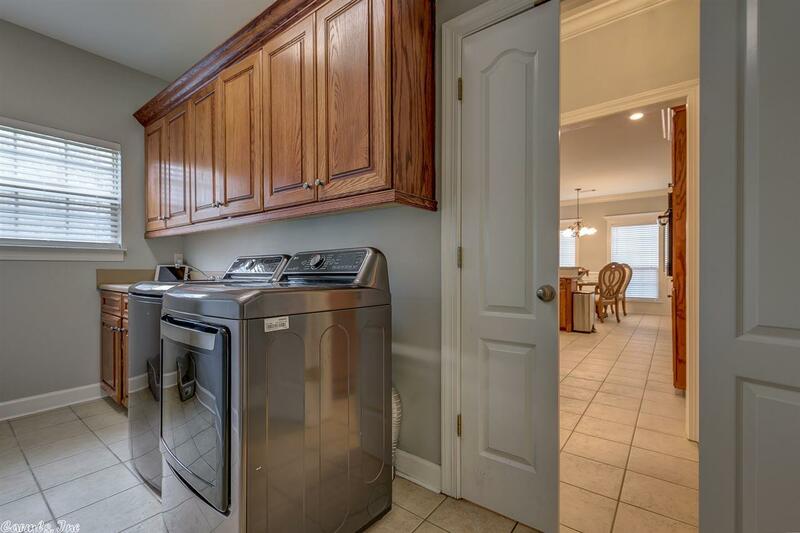 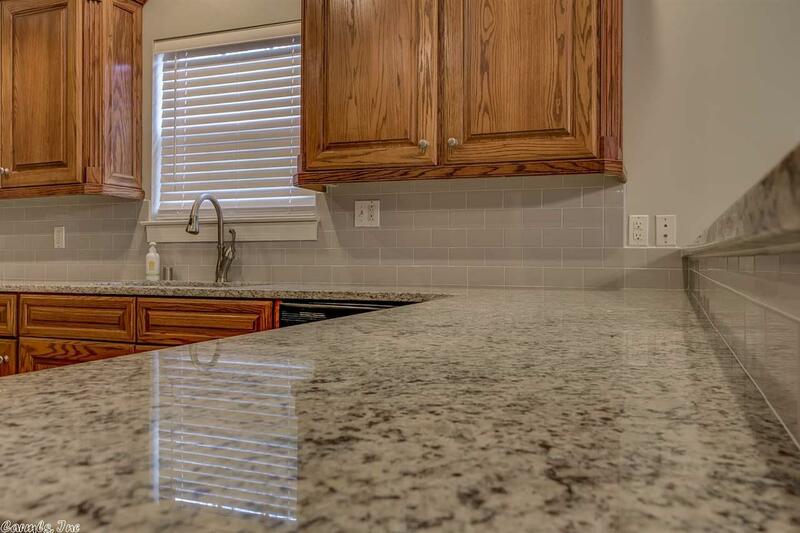 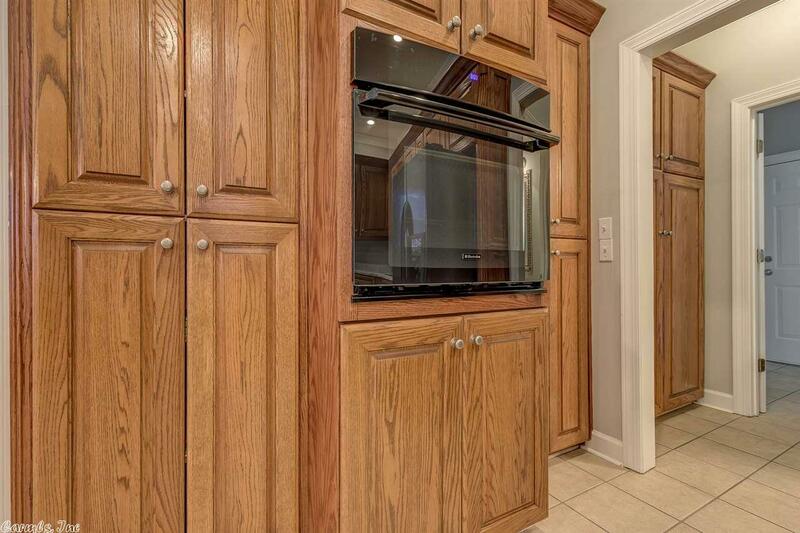 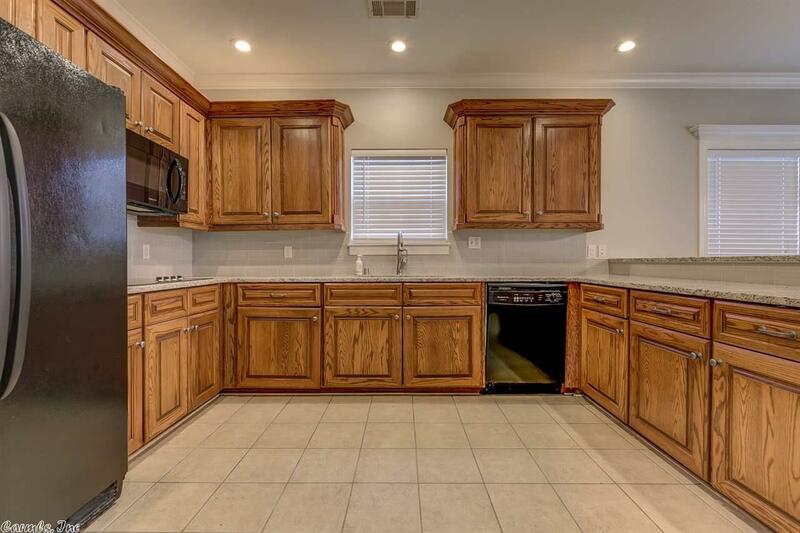 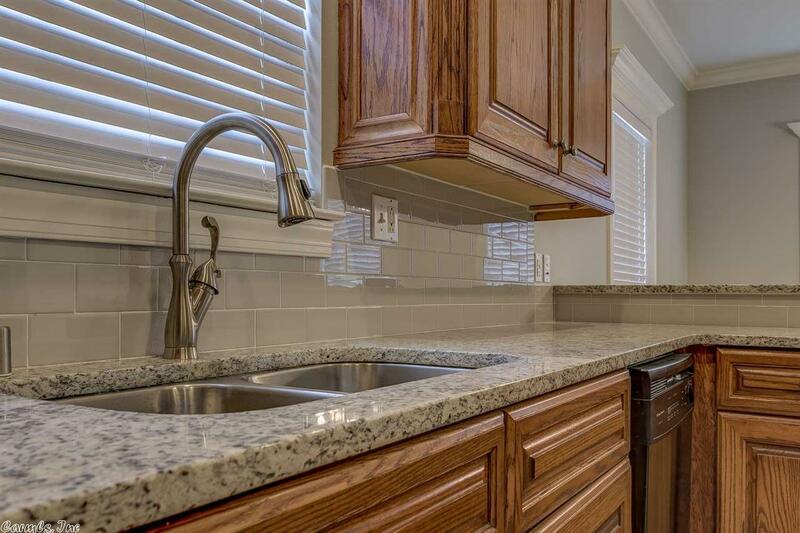 Kitchen boasts new granite counters, sink, faucet, tile backsplash and cooktop. 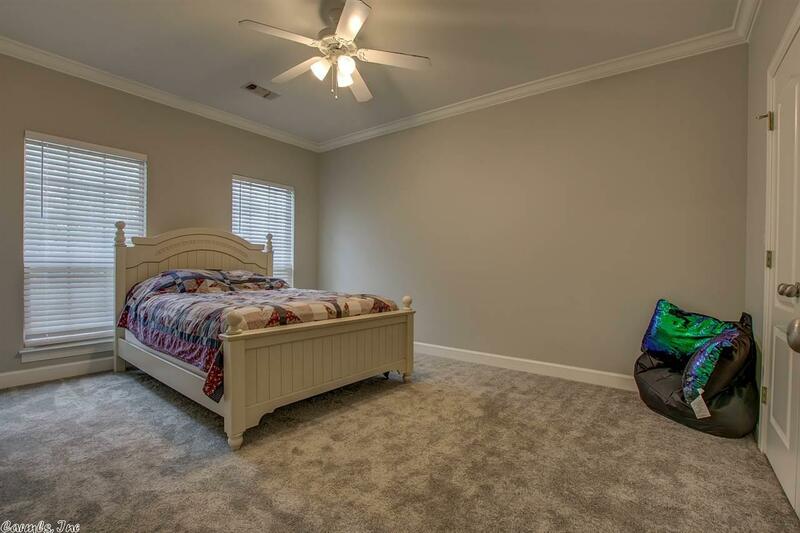 All new in 2019! 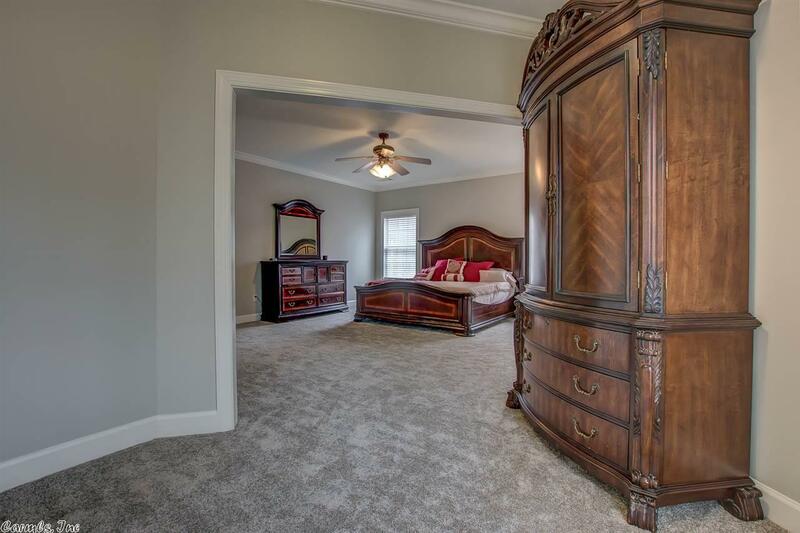 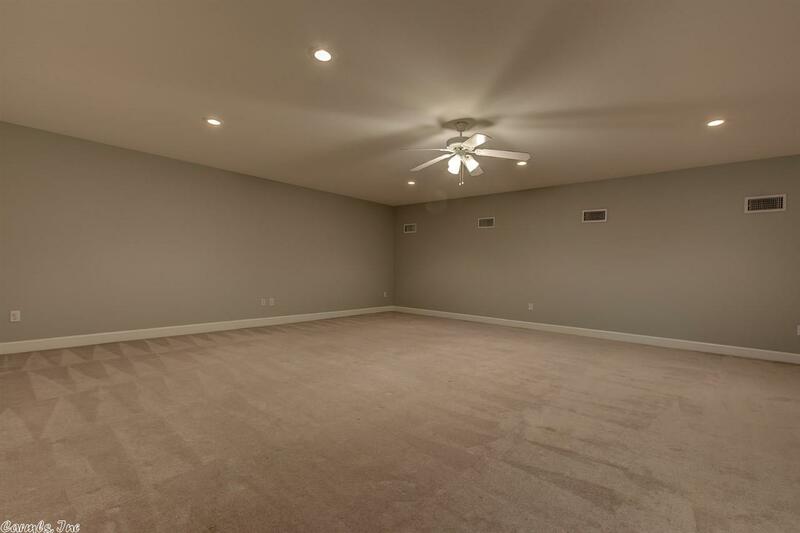 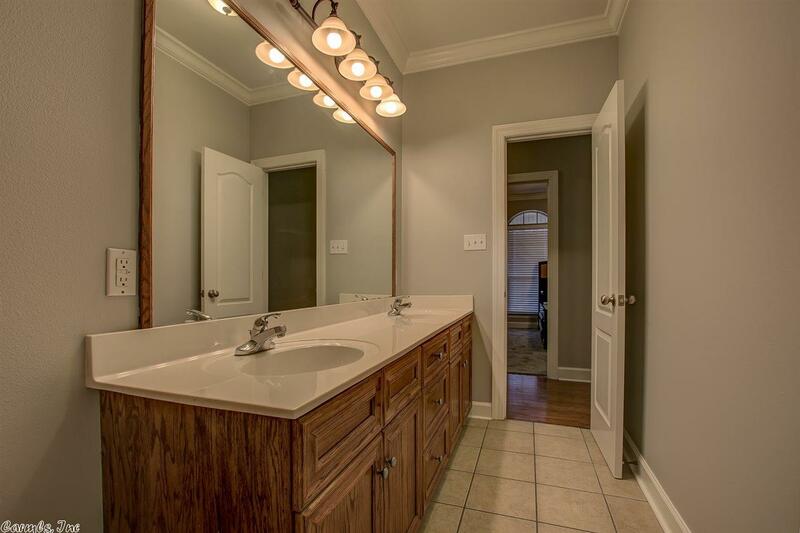 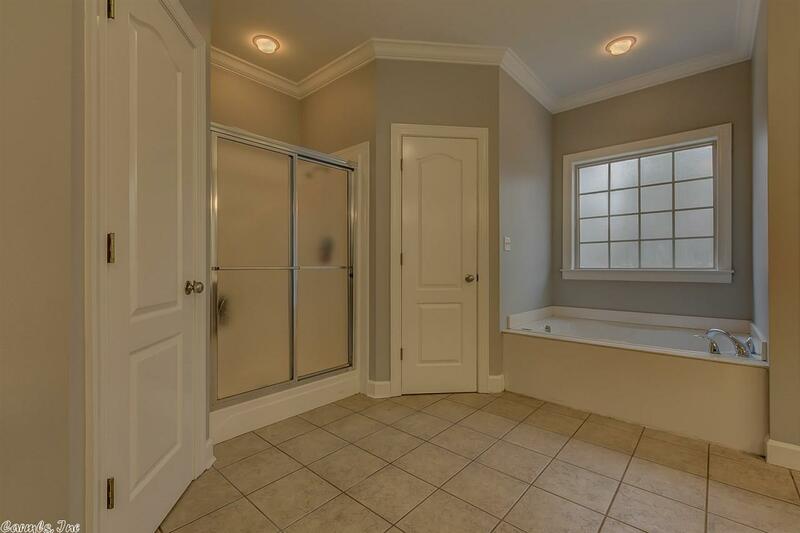 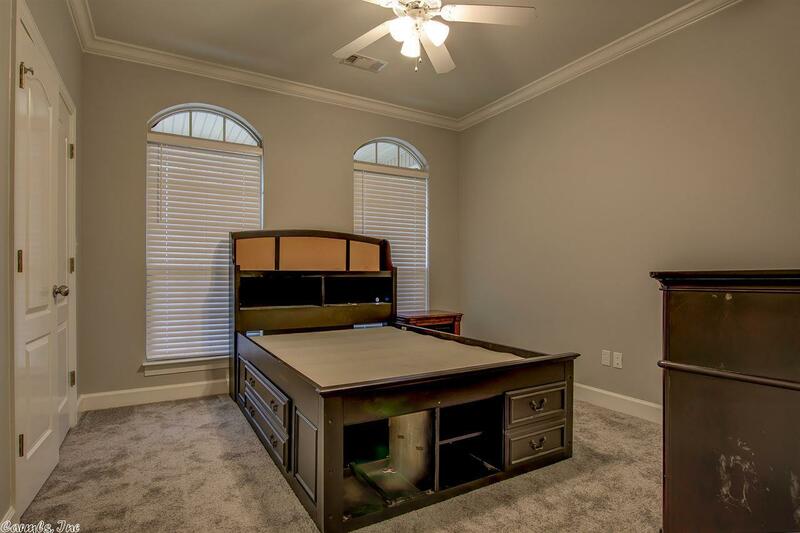 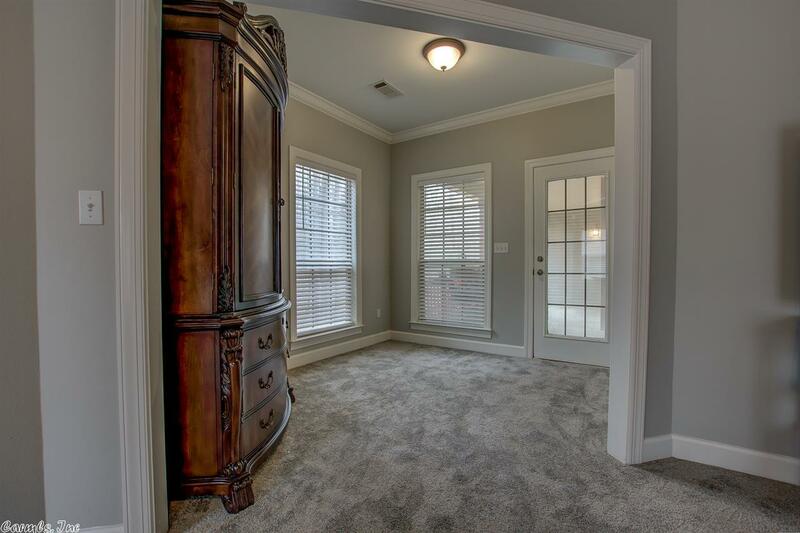 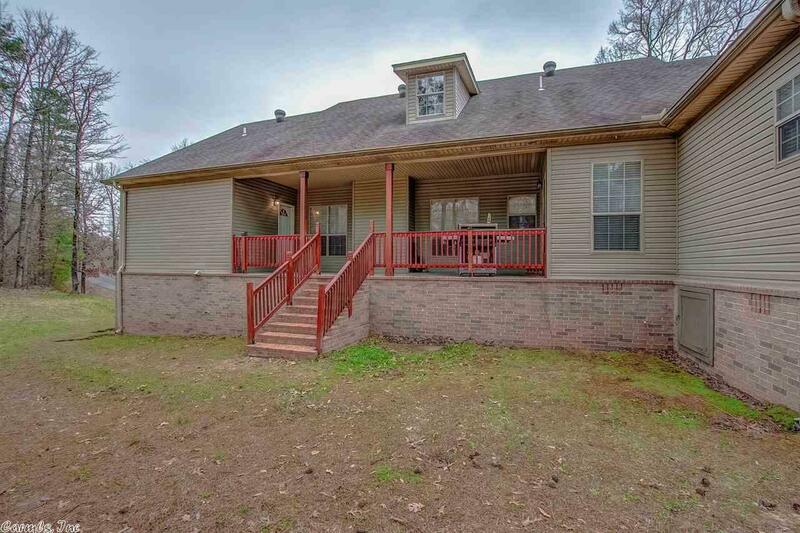 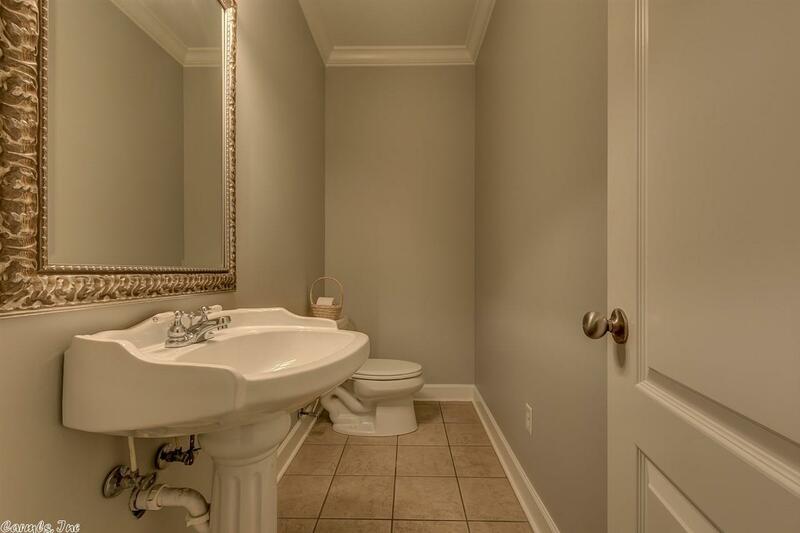 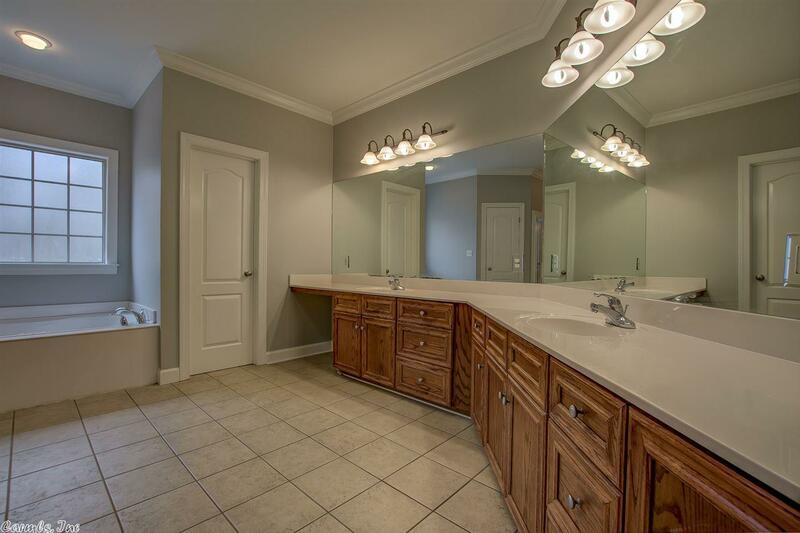 Beautiful crown moldings, ample storage space and homeowners-only access to the lake are just a few of the many reasons you will love this home! 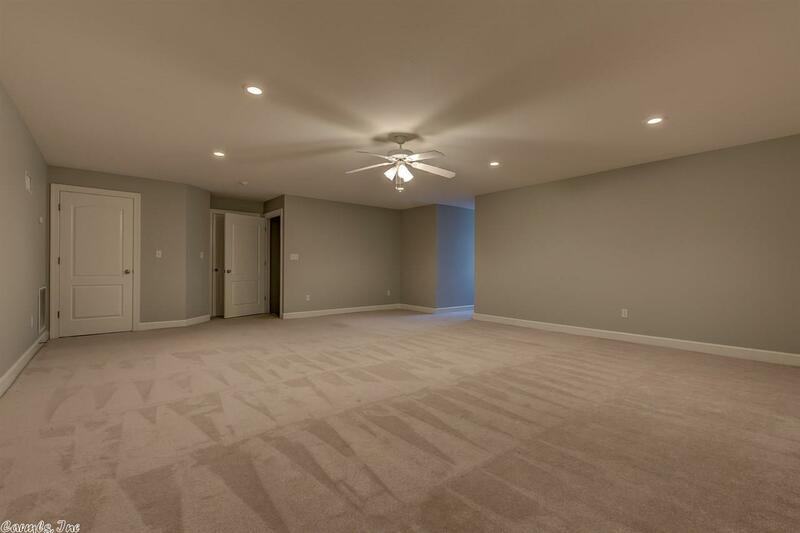 New garage doors, downstairs carpets and paint throughout. 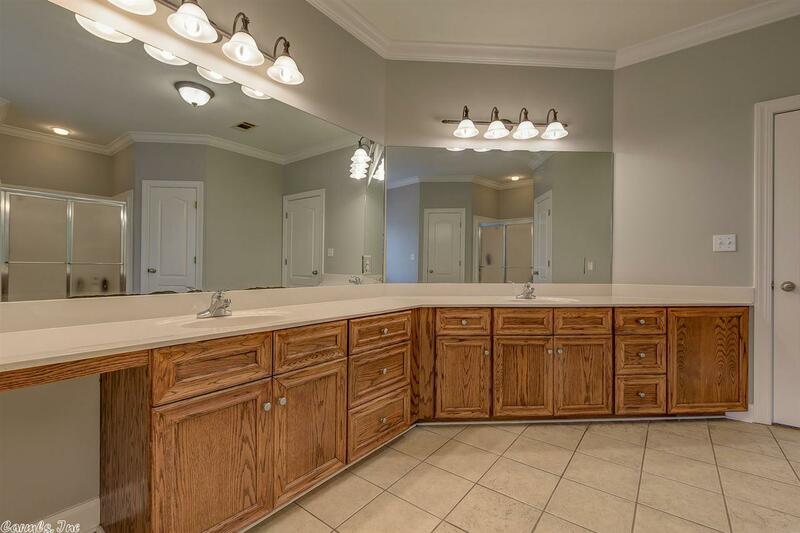 Sheridan Schools!